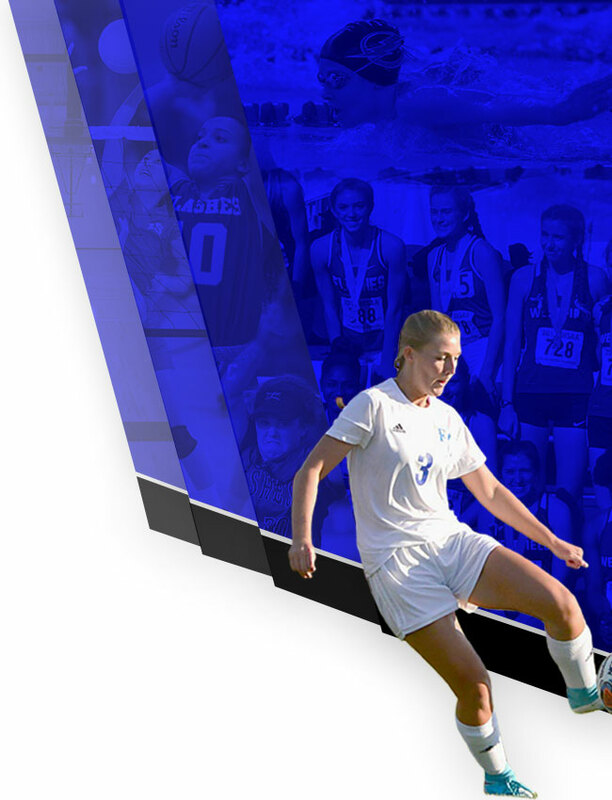 Your 2018-2019 All-Season Sports Passes are now available in the Athletic Department! 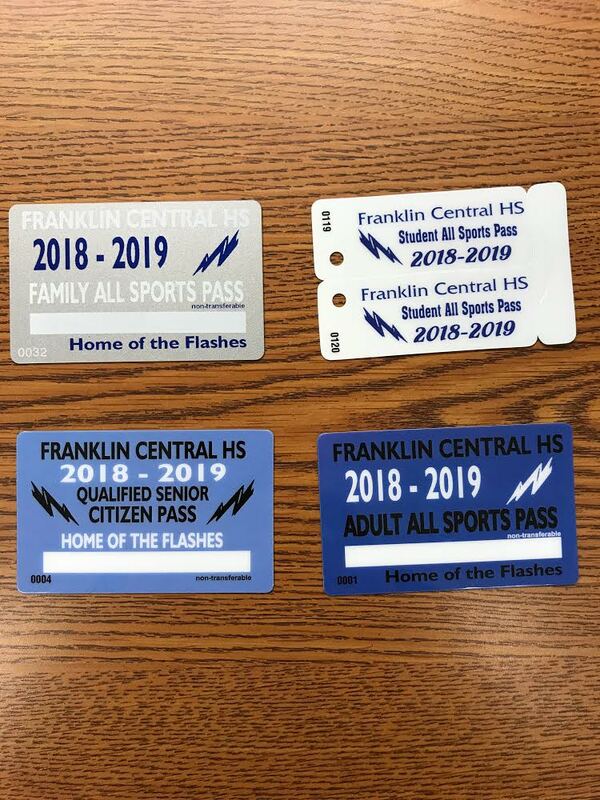 These passes will give you access to all regular season high school games hosted at Franklin Central High School. Passes are not valid for Marion County tournament, Hoosier Crossroads tournament, or IHSAA tournament games. 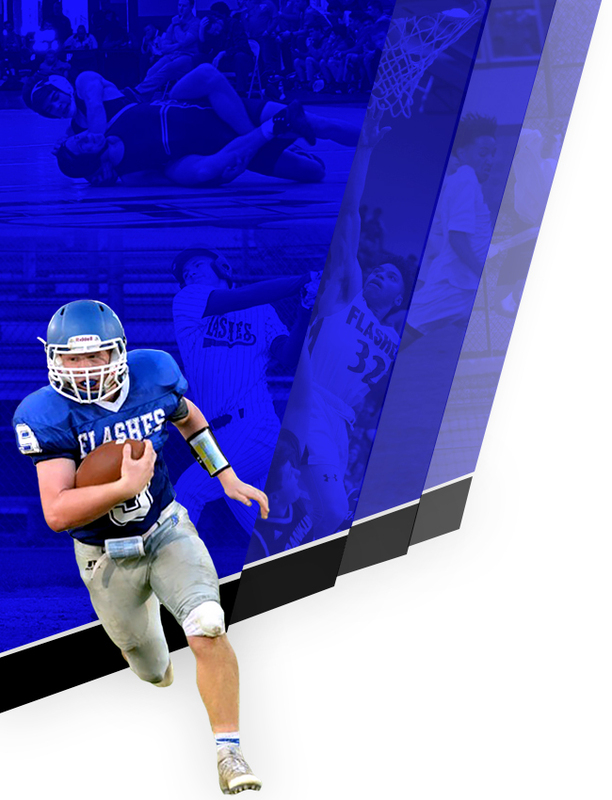 Unless you are using the GoFan Digital Sports Pass, you must show your physical pass at the gate. We will not be accepting pictures of these cards at the gate for admission.